We believe in face-to-face relationships so you always know who is solving your problems and finding solutions. Eric is a graduate of the University of Alabama with a Bachelor of Science in Communications. He holds the Certified Commercial Investment Member designation (CCIM), and he has served as the Regional Vice President of Region 9 CCIM institute (Chicago) and past President of the Alabama CCIM Chapter. Eric has been in the real estate business for more than 18 years. He has been involved in various disciplines in the commercial real estate industry involving property management, development (multi-family, office, and student housing) site selection, leasing (landlord and tenant representation), sales, and sale-leaseback transactions. Eric holds the Qualifying Broker’s license for the Company. 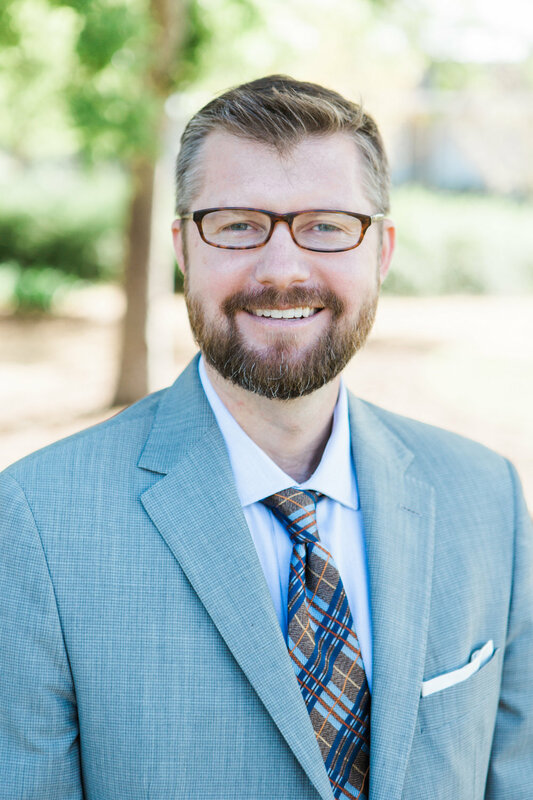 Josh graduated from the College of Charleston with a degree of Bachelor of Science in Business Administration, he has a Masters in Real Estate Development from Auburn University, and also holds the Certified Commercial Investment Member (CCIM) designation. Josh has 14 years of experience in the real estate industry, including areas of development, construction, management, leasing, and sales. He has served as managing partner for boutique condominium projects in Charleston, SC. He has managed multiple apartment, condominium, and commercial projects from concept to disposition, and continues to manage the many aspects of residential and commercial projects and neighborhoods with a focus on strategic planning. His community work includes a position on the Board of Directors of the Montgomery Chamber of Commerce, the Downtown Redevelopment Authority of Montgomery, and is also a Member of the Chamber’s Committee of 100. Casey attended Troy University with a Major in Marketing. He is a licensed Alabama Home Builder and Certified Pool Operator with diverse experience in the many aspects of construction, maintenance, repairs, and landscaping. Casey has worked in the Lawn and Construction Industry for over 25 years. His skills include Carpentry, Customer Relations, Grounds Maintenance, and minor repair work. As part of Colonial Commercial Realty’s Property Management service, Casey manages the maintenance and repairs necessary for optimum aesthetics and performance for the property. This includes HVAC, roof, interior and exterior, electrical, and the many subcontractors involved. Jim has an Associate’s Degree from Marion Military Institute and a Bachelor’s Degree from the University of Alabama. He has completed Aetna Life & Casualty Home Office Sales School, and first became a Realtor Broker in 1975. Jim has over 46 years of experience in the real estate and insurance industries including areas of development, construction, management, leasing, sales and insurance sales and service. He is a licensed Broker and Insurance Agent. Currently, Jim’s duties are diversified as he is President of Colonial Residential, LLC in which he deals with selling, managing and maintaining current properties. He continues to serve as President of Colonial Insurance Agency, Inc. (handling the risk management and insurance needs of The Colonial Company and its subsidiaries). Katherine graduated from Auburn University with a Bachelor of Science in Apparel Merchandising in 2015. She was on the President's List for 4 years and the Student Ambassador during 2014-2015. Her key skills are Communication, Customer Service, Adobe Photoshop, and Microsoft Office Software. Recently Married, her husband, Jake, was born and raised in Montgomery. Katherine's hometown is St. Pete Beach, Florida.